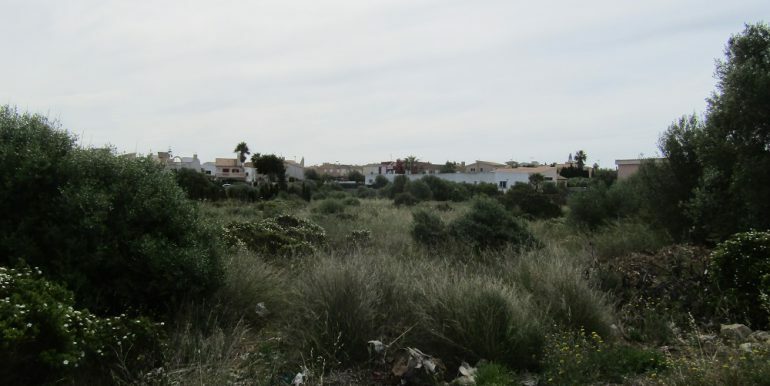 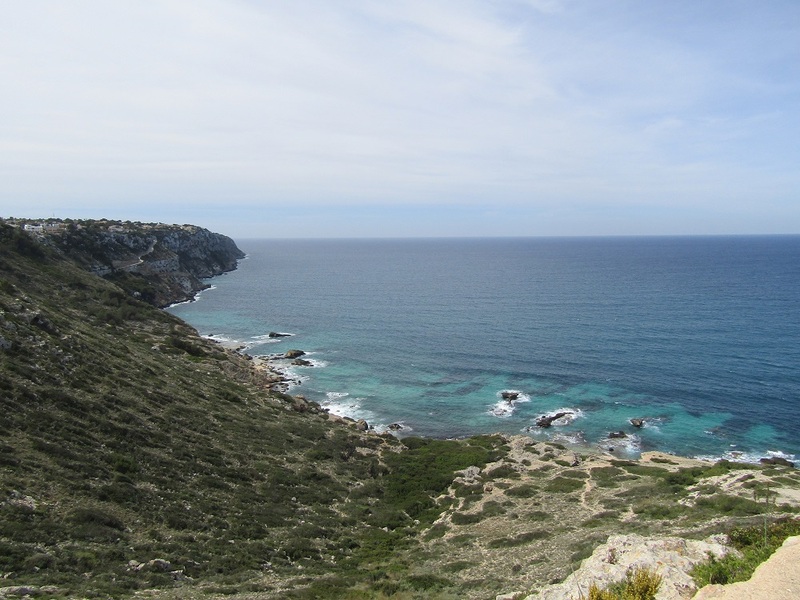 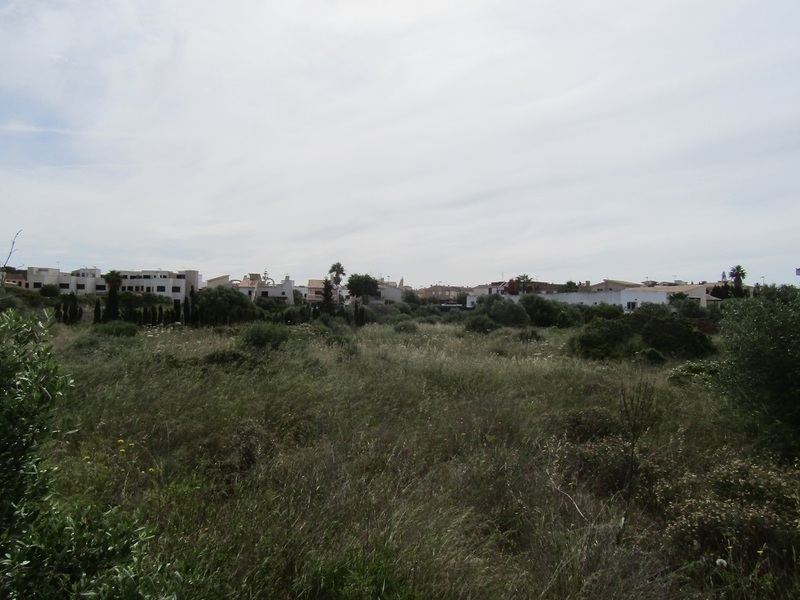 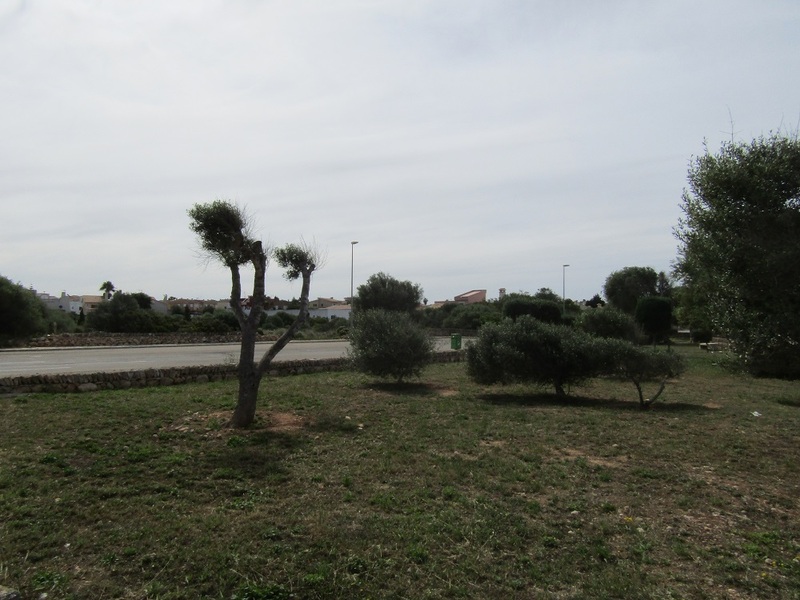 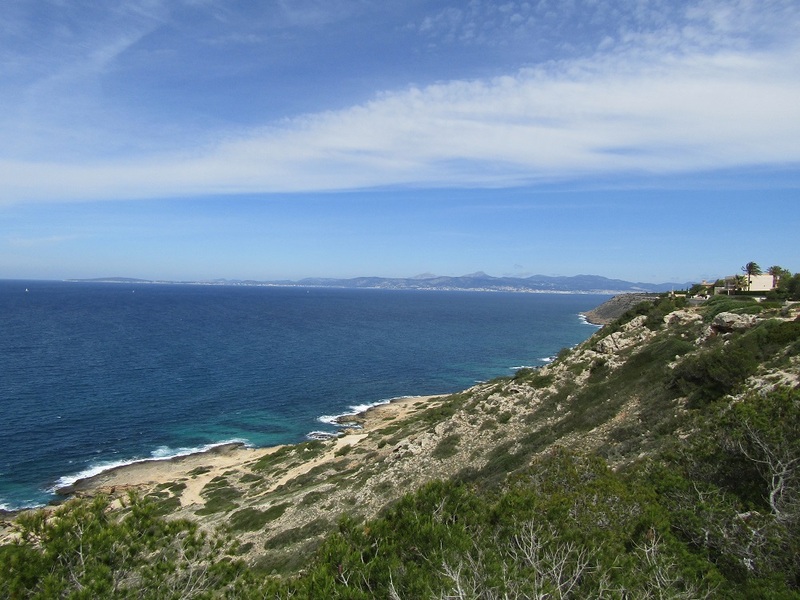 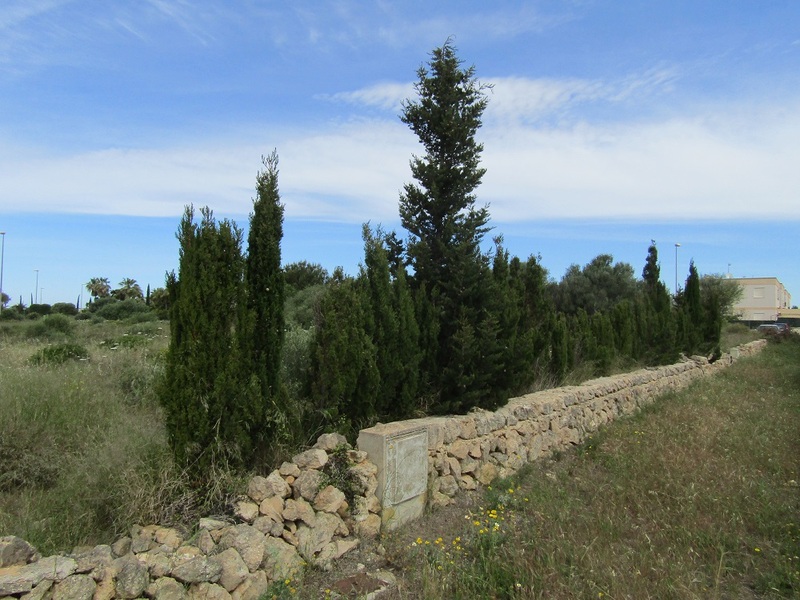 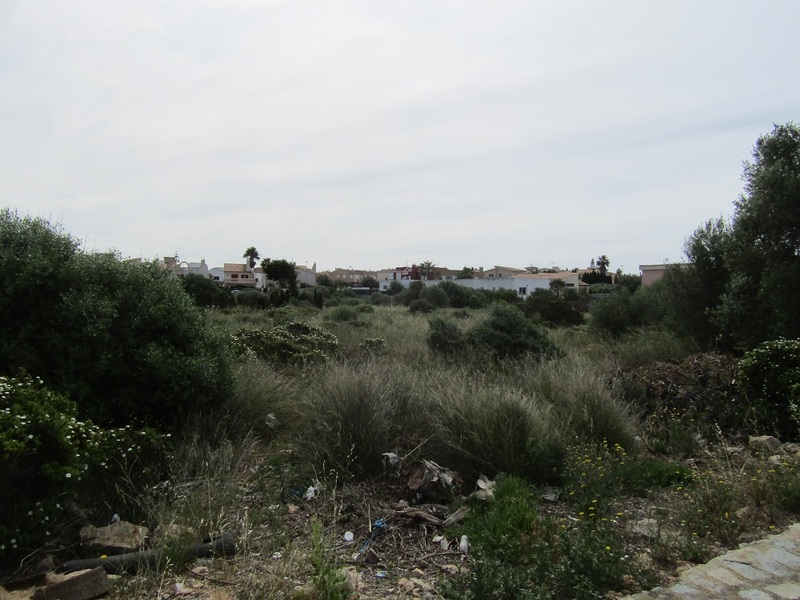 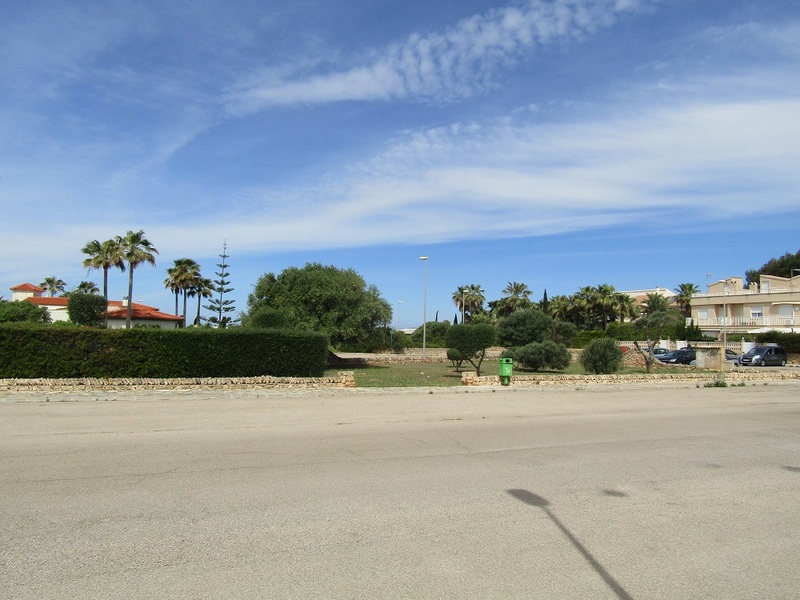 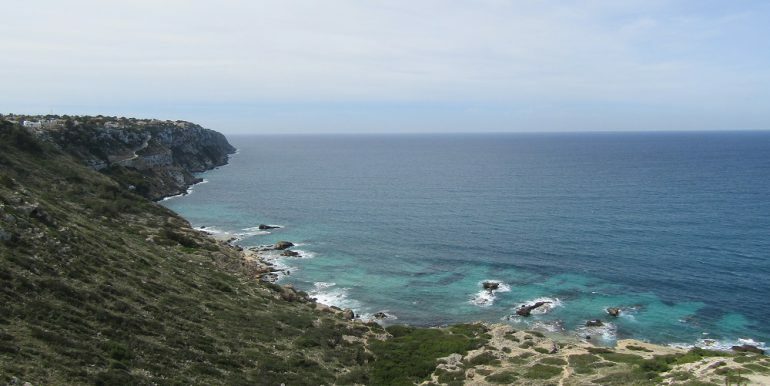 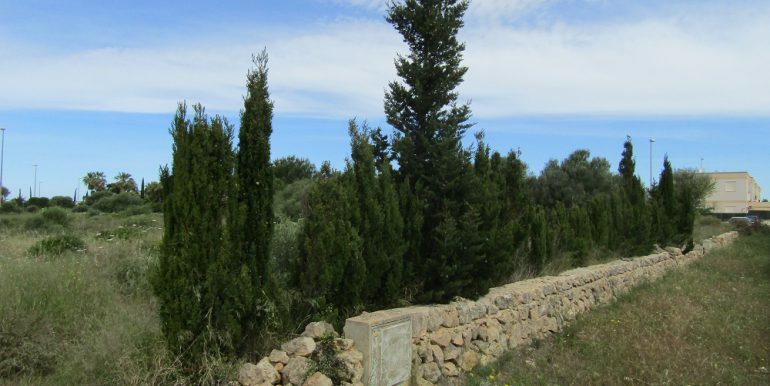 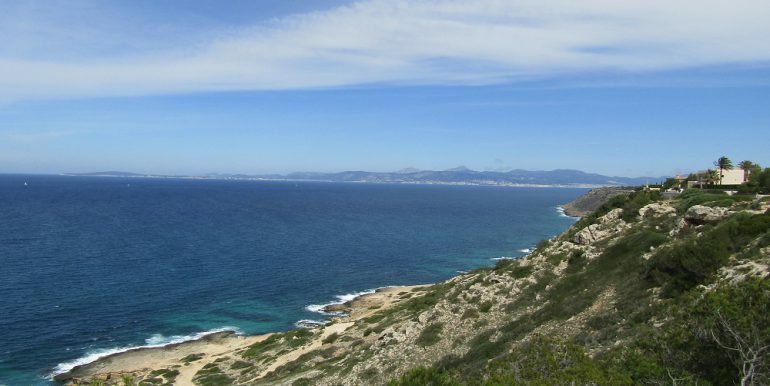 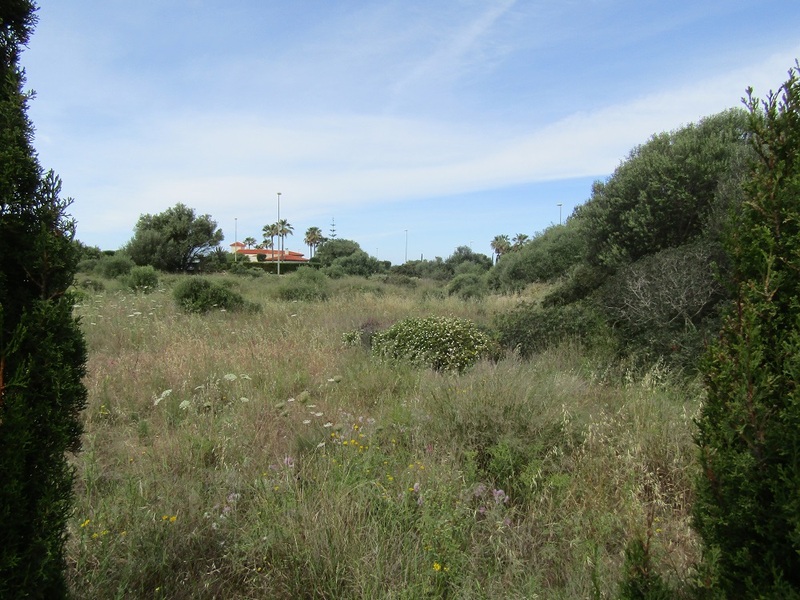 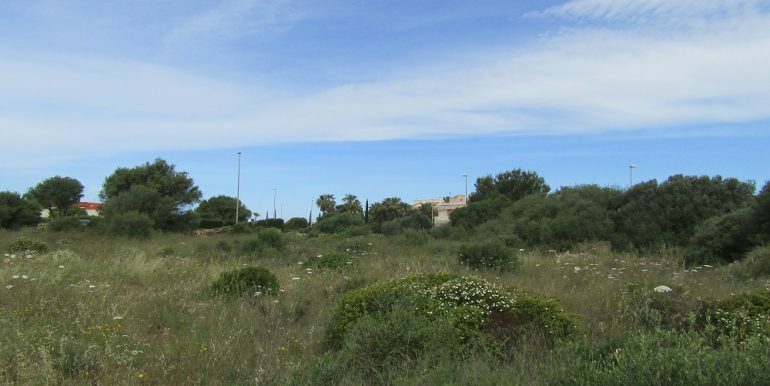 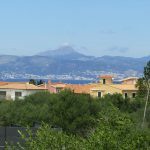 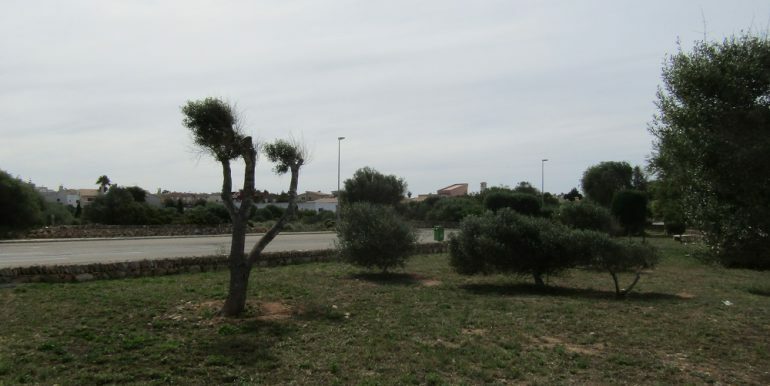 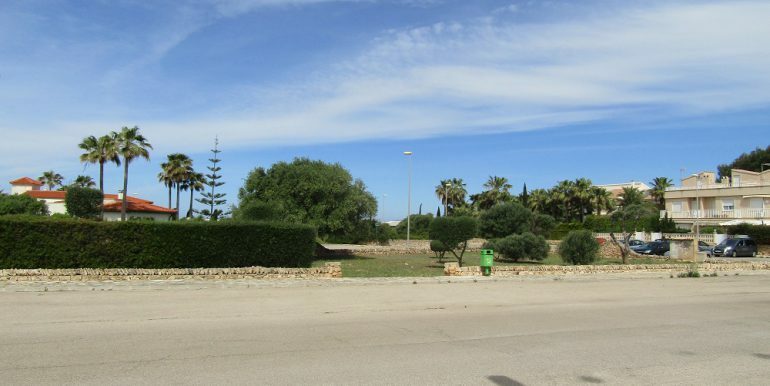 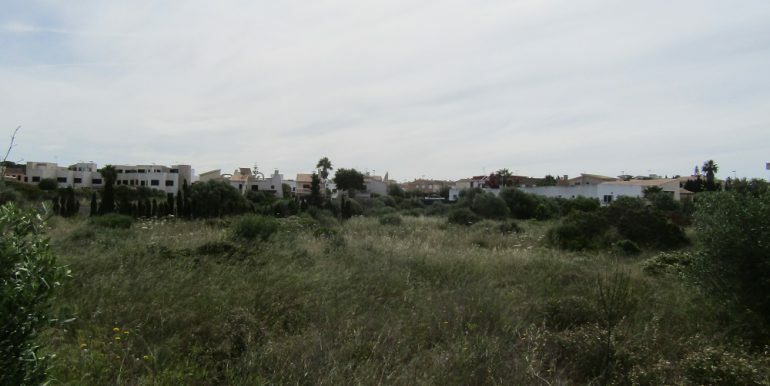 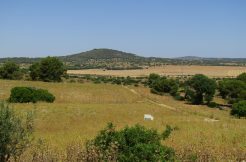 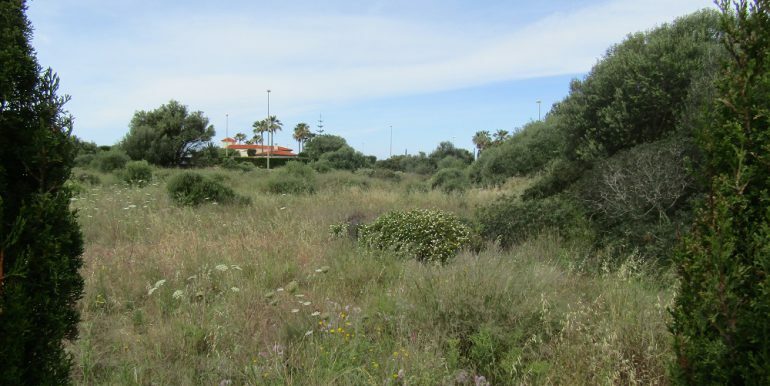 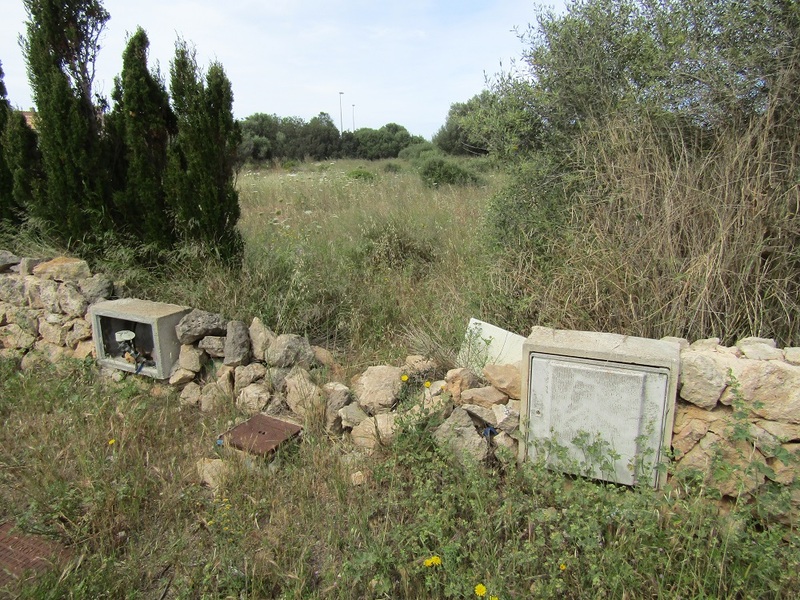 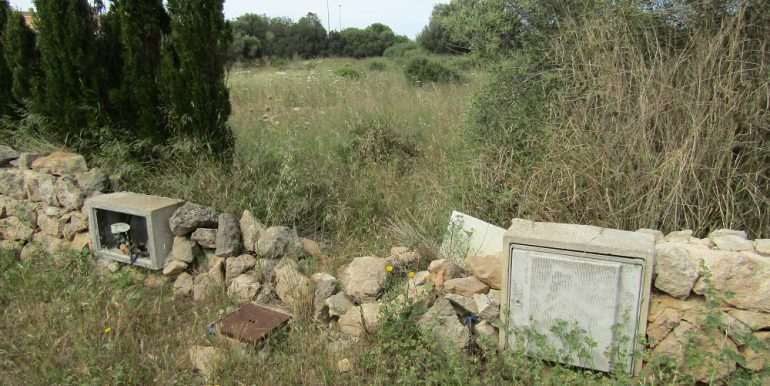 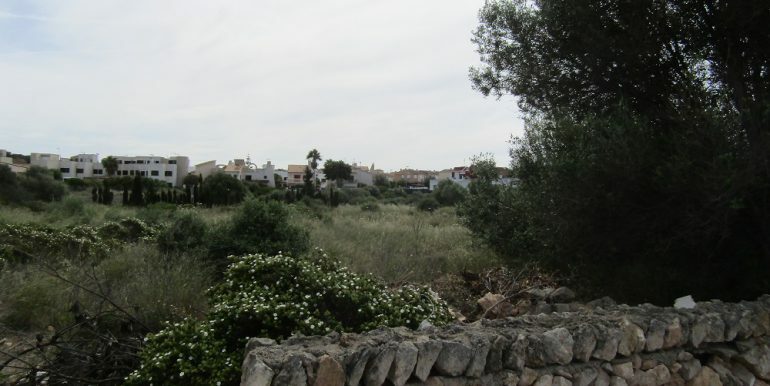 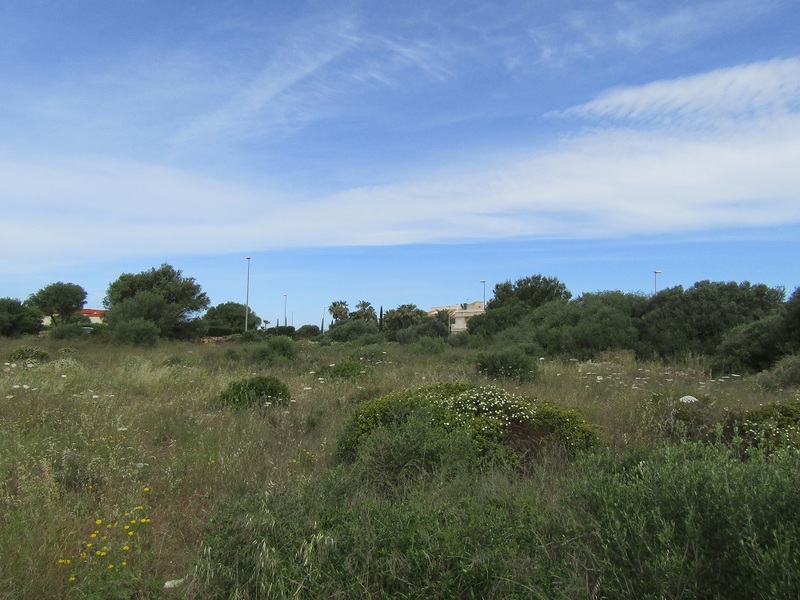 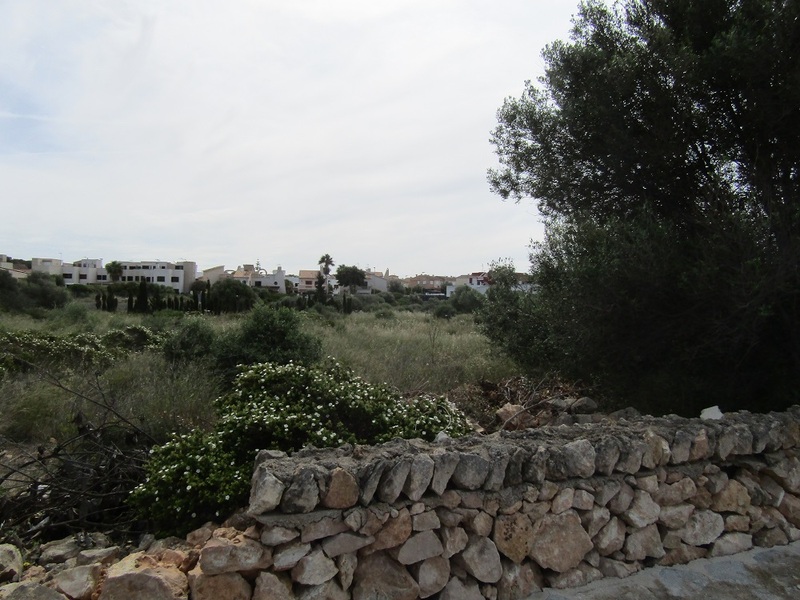 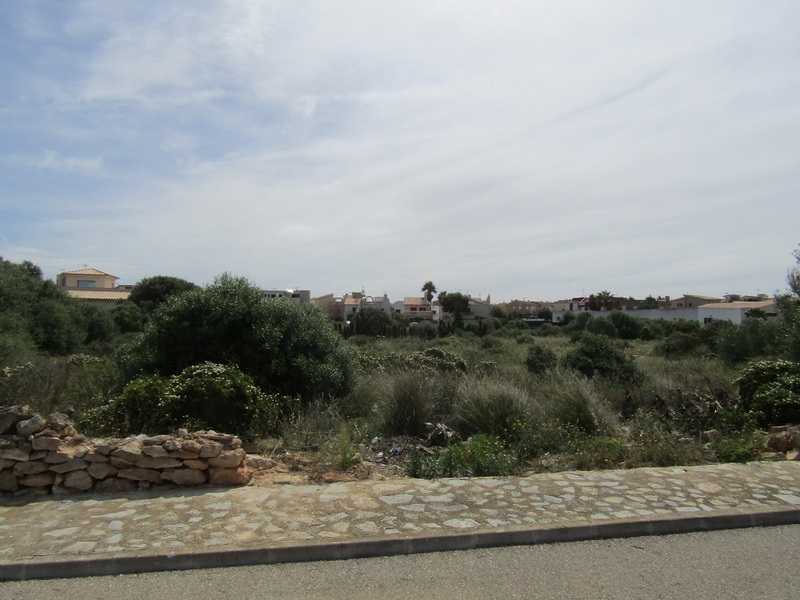 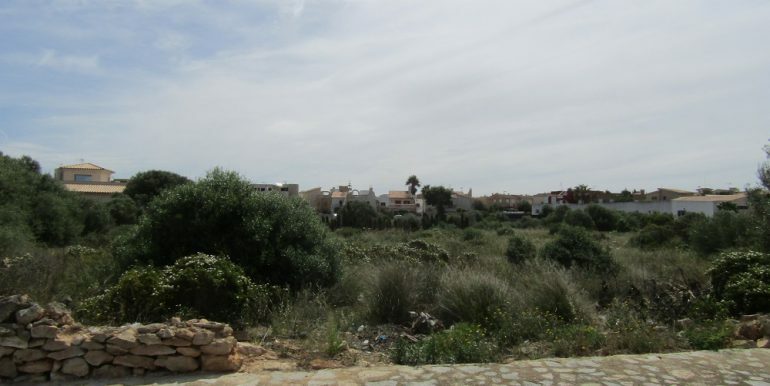 Very nice urban plot of land of 1.258m2 in the coastal development of Sa Torre about 15 minutes drive from the airport in Palma de Mallorca. 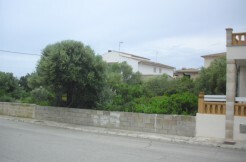 The plot is situated in a quieter part of the residential area with a protected zone with a small park in the front, about 50 meters from the look out on Bahia de Palma and the Mediterranean sea, same views from the first floor, possible construction of a house or chalet with ground floor and 1st floor and swimming pool plus deck and garages, it is possible to raise the facade by 1 meter to guarantee better panoramic views. 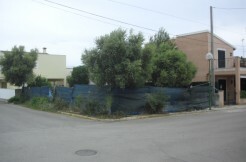 Basic project and licence for construction paid for and available, water and electricity mains, sewage and telephone line connected at the back of the plot in a small alley way.